S/O Satyamurthy is drama Indian Telugu film. It was released in 2015. 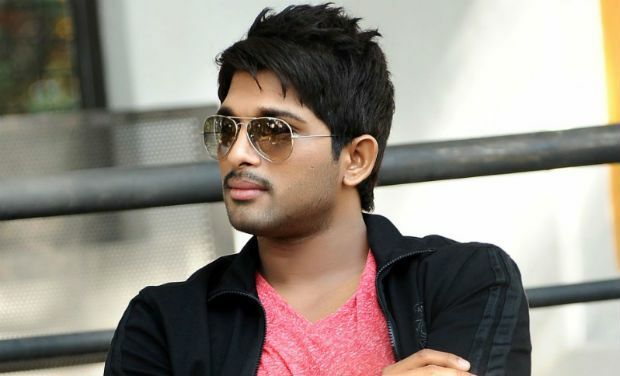 Allu Arjun, Samantha Ruth Prabhu, Adah Sharma played lead roles. Upendra, Prakash Raj, Brahmanandam, Rajendra Prasad, Sneha played supporting roles. It was directed by Trivikram Srinivas and produced by S. Radha Krishna. Music composed by Devi Sri Prasad.